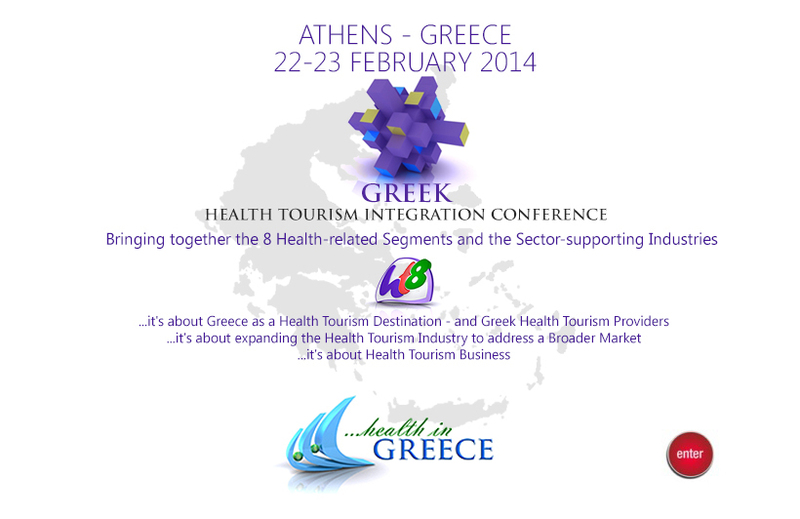 Greek Health Tourism Integration Conference isheld in Athens on 22-23 February 2014 at the Royal Olympic Hotel under the Patronage and Auspices of the Greek Ministries of Health, Tourism and Development & Competitiveness, Hellenic Chamber of Hotels, Hellenic Association of Travel and Tourist Agencies and ELITOUR. 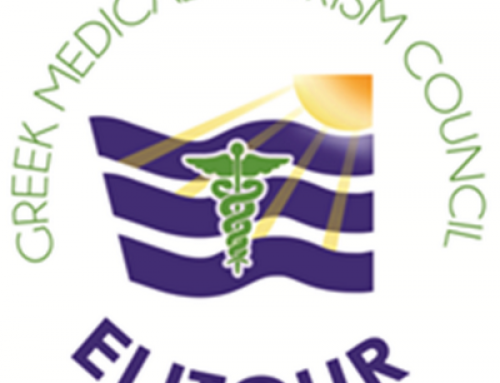 The Conference is a dynamic initiative of our country for the development of Health Tourism in this difficult macroeconomic environment. 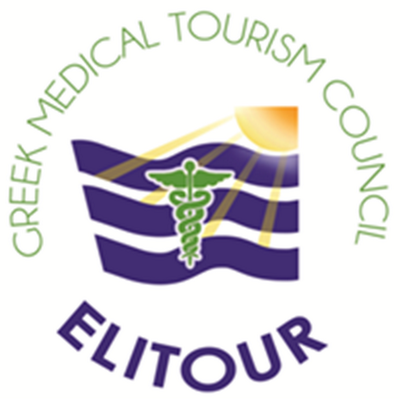 Highly experienced scientists and professionals from Greece and abroad are summoned to give their own prospective on Health Tourism. 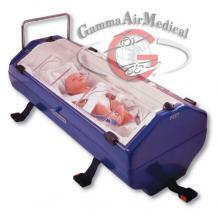 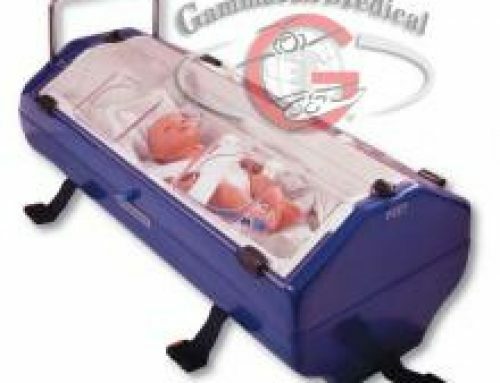 Dr. Gregory Kyriakou, Managing Director of Gamma Air Medical, will speak at the Conference on Sunday 23rd February, 2014 at 10:00 about Medical Transport and Evacuation.